Win a FOX Fleece for your child! Yes, you read that right! FOX is giving away 10 FOX Fleece on Instagram, here’s the post extracted from @foxfashionsg. A fleece jacket is one piece of clothing everyone should have in their wardrobe. It’s not just for winter holidays, it helps keep you warm in the crazy low temperature shopping malls in this season too! I always say that the malls aircon is purposely set lower in the year end season to boast their tenants’ winter wear sales. If not, how would those thick clothing get sell off in such all-year-round humid Singapore weather? 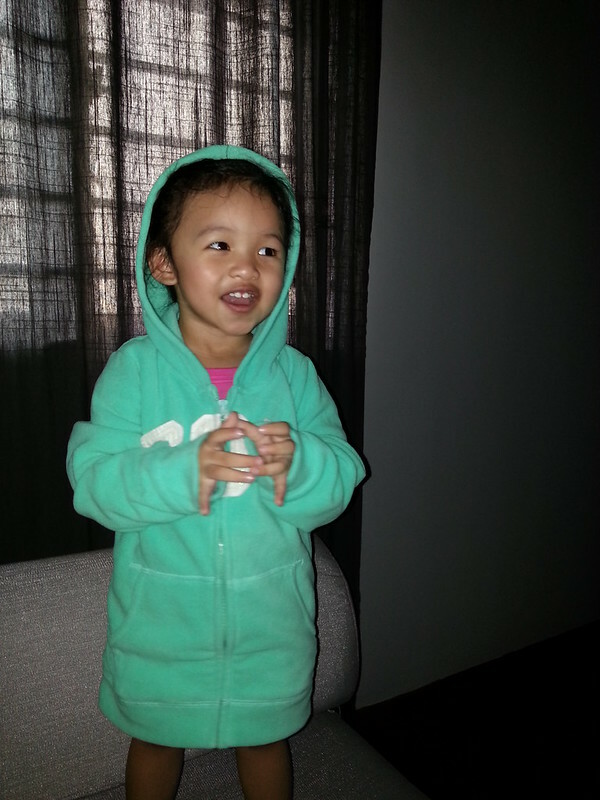 Ayra loves the comfy FOX Fleece so much so that she tried it on at home and refused to take it off! And the sun is blazing outside the window, nope our aircon was off too. When I saw the pink, purple and green fleece at FOX Kids & Baby, I just had to picked one for my girls. Specially love the baby fleece that has frosted FOX word. Too cute! And the Logo Tees in white are simply a must-have in their collection! 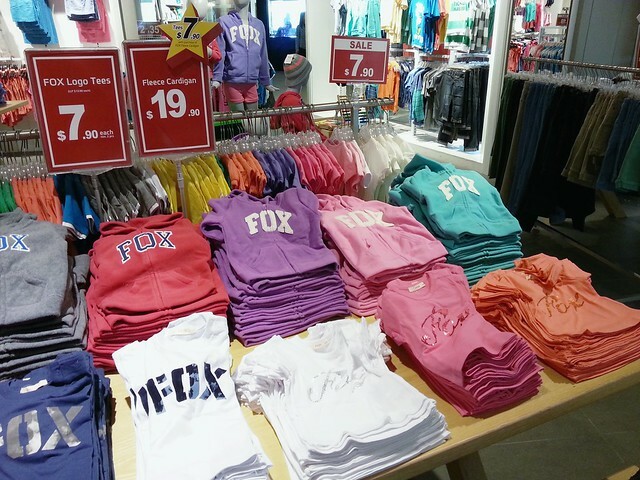 From now till 17 November, purchase FOX Baby Fleece for $19.90 and get a FOX Logo Tee (Baby) at $7.90 or a FOX Kid Fleece for $26.90 and get a FOX Logo Tee (Kid) at $9.90! Thank you FOX Fashion for dressing up our girls! 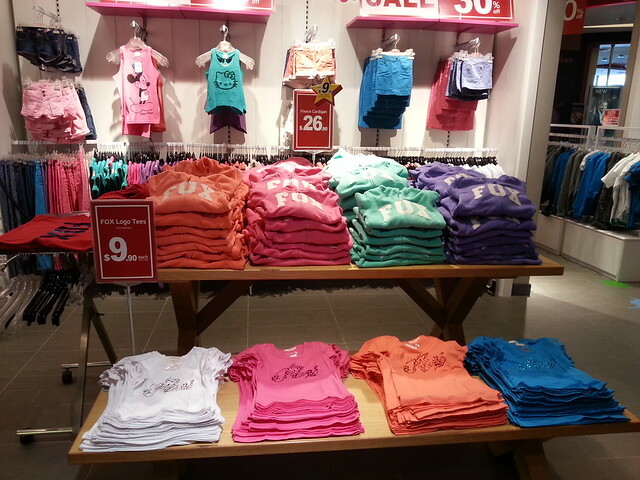 We LOVE FOX! Now… What the FOX say? Wa-pa-pa-pa-pa-pow!